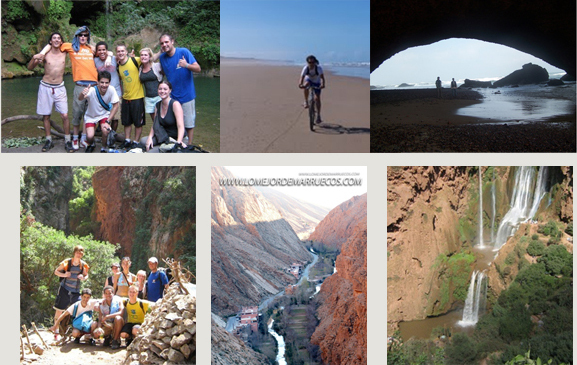 Lomejordemarruecos.com gives you the opportunity to live the best of Morocco through great adventures. 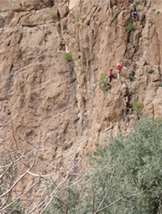 Morocco offers all those activities thanks to its landscapes, beaches, mountains, forests and its desert. We mentioned that Lomejordemarruecos wants to offer an important selection and fully adapt itself to your needs. This is why we are inviting you to Morocco to fully enjoy those activities. - Ride a Quad bike and a dune buggy in the desert. incredible and unforgettable experience andavoid bad surprises. The above selections can also be adapted to any routes that we may offer as you get to play the main character. Our customer service agents are available to provide you with any advice or queries before booking. If you prefer, you could even plan your own journey. If there is ever an idea that you would wish to pursue, our agents are always available to ensure that, and we offer our best services for you to be fully satisfied by any of your choices. Our goal is to make sure that your journey is unique and incomparable.